CHEF&SOMMELIER inspires and supports your spectacular presentations with bold and original luxury collections. The collections of CHEF&SOMMELIER lie at the heart of the latest changes in trends: mini portions, dishes to share, new cuisine, coffee addicts, wine by the glass, etc. The Krysta and fine porcelain lines combine the expertise of wine tasting, elegance and the strength of innovative materials. 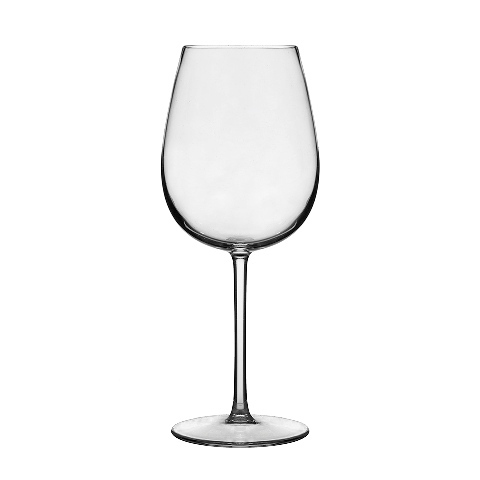 The CHEF&SOMMELIER brand is represented by a variety of collections of both barware and tableware. A variety of forms, textures and functional accessories can satisfy any of the most sophisticated taste! It is dishwash and micro wave safe, both use to Horeca and Residential. The main material used for the manufacture of glasses - Kwarx! This material has all the useful properties of crystal, but does not contain lead. This is an innovative, very durable and perfectly transparent material that manufacturers around the world will soon use! CHEF&SOMMELIER porcelain dishes are distinguished by their high strength, lightness and perfect white color! Clay, which the factory uses in its production has a strictly defined field. All CHEF&SOMMELIER utensils are made from bone china only. In the process of production, porcelain is additionally hardened with a special mineral powder, which makes it almost unbreakable! All this in addition to the perfect design makes the dishes from the CHEF&SOMMELIER brand the recognized world leader in the production and design of tableware for the home and restaurants!